I live in the US and own a rental property in Mississauga. Two months ago, I decided to have all the ducts and vents in the house thoroughly cleaned by a professional. After contacting a handful of companies, I felt most comfortable with Chris - based on stellar reviews, quick response time, professionalism in explaining his services and reasonable pricing. Once the cleaning had been done, my tenants told me that Chris was very meticulous, and even took the time to explain everything he was doing. When he realized that he had not cleaned the dryer vent (due to a miscommunication when him and I were discussing what needed to be done), Chris promptly offered to go back to complete the task - complimentary! I would 100% endorse Entire Duct Cleaning for those who care about getting the job done right, value for their money, as well as superior customer service. Thank you very much Junita for taking the time to leave us a great and detailed review here. We appreciate the endorsement as well as the kind words. It was our pleasure to perform the duct cleaning for your home. Thank you again for your business! 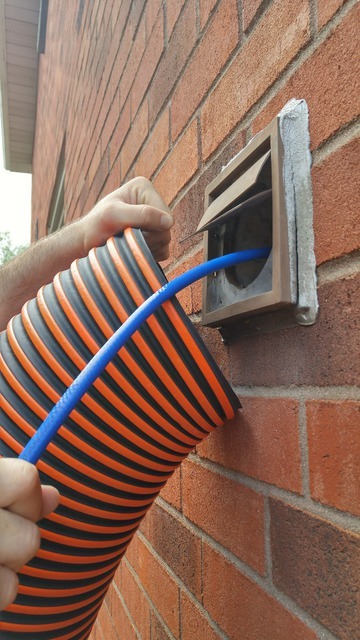 Chris made my decision for setting up the duct cleaning service very easy by providing competitive pricing and a thorough explanation of his services and how it differs from the competition. They arrived on time and did a very thorough job. My family and I are breathing so much easier because of them. Would definitely recommend Entire Duct Cleaning to my family and friends. Thanks Chris and Kevin! Thank you Hanna for leaving us a review here on Homestars and for the recommendation. We are happy to hear that the air quality in your home has improved greatly for you and your family. Thank you again for your business, it was our pleasure! Chris and Kevin are two of the most courteous and professional contractors I have used. Chris explained exactly what they were doing at every step of the process. Very impressed at how efficient they were and the care they took to protect the house from any potential damages. I wholeheartedly recommend them to anyone looking for this service! Thank you Nigel for taking the time to leave us a very kind review here as well as the recommendation. We always like to treat our client's homes like our own. Thank you again for your business, it was our pleasure! Awesome Service! Great Guy! Very Happy! ENTIRE DUCT CLEANING!!! So very happy with the service I got with Chris and his crew. They both did an amazing and thorough job cleaning my ducts. Chris came highly recommended through my Father-In-Law who had his ducts cleaned after a major renovation over the summer of 2018. He was very knowledgeable and very pleasant to work with. I'll definitely be using Chris again in the future and will confidently recommend him to my family and friends. Thank you so much for taking the time to leave us a review here as well as the kind words and recommendations! Thank you again for your business, it was a pleasure. Chris and crew were great! Showed up on time, did the work and left the place how they got there. The duct cleaning was so good they even got a empty bottle of vodka out of the vents - no idea how it got there! Will definitely use again and recommend. Thank you Tim for taking the time to leave us a review here and for the recommendation. Often we are amazed at the things we find that the previous duct cleaners missed and left behind. Thank you again for your business, it was our pleasure! Chris and his staff were on time, courteous, and explained how their vacuum and air hose system gives a better clean. They went right through the crawl space to get to all the ducts - very thorough! Their clean got dirt left by the previous company some years ago. Highly recommend. Will use this company again. Thank you D & J Smith for taking the time to leave us a review on here. We are happy you enjoyed our service and we appreciate the high recommendation. Thanks again for the business, it was a pleasure! Chris is simply the best. Hands down, this man takes his time, explains everything & is thorough and cost-effective. Don't go with those $99 guys, Chris and Corey get the job done. First off, his communication game is on-point! Also, he came right on time! 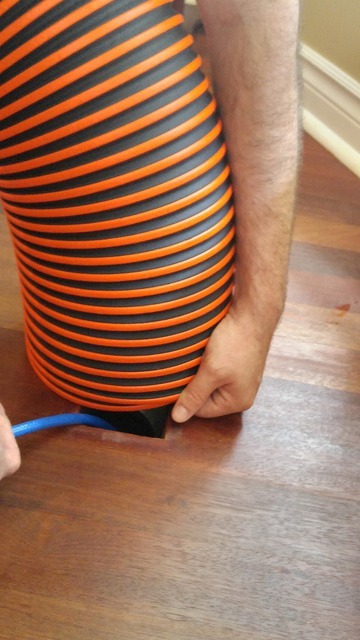 He spent 3 HOURS at our home and you can actually feel the difference now with our heating ducts and airflow. They were very clean and careful around our house. Very friendly as well and loves what he does. Highly recommend! Thank you Safi for taking the time to leave us a great detailed review here on Homestars. We very much appreciate the kind words and recommendation and we are happy you enjoyed our service. Thank you again for the business, it was a pleasure! Entire Duct Cleaning was very friendly and very thorough. I felt comfortable in the house with them, and they kept me informed throughout the process. They even told me about existing issues I had with my dryer vent, and potential future issues with air circulation. I really appreciated their feedback and help to improve the air flow in the house. Thank you! Thank you Alene for taking the time to leave us a review here on Homestars. 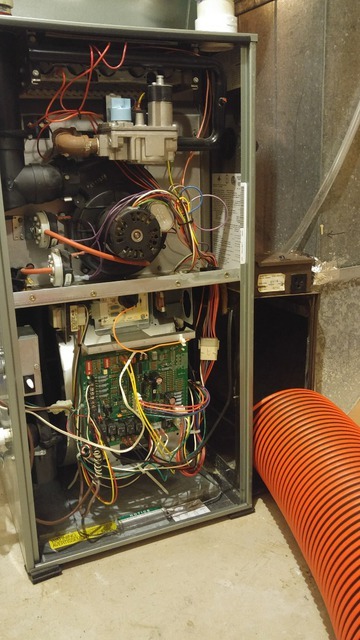 We like to make sure we do the best job possible to ensure that the system gets a thorough cleaning which sometimes takes longer then expected but done right. we are glad you enjoyed our services, thanks again. it was a pleasure! Chris was bang on time, very courteous , explained what they would be doing , cleaned up after completing. Thank you Sandeep for taking the time to leave us a review here on Homestars. Thanks again for the business, it was a pleasure. Very dedicated, and specific in their job, and clean as good as anybody could clean the house. Very happy with chris’s job. Thank you Faraz for taking the time to leave us a review here. we are glad you enjoyed our service, it was our pleasure. 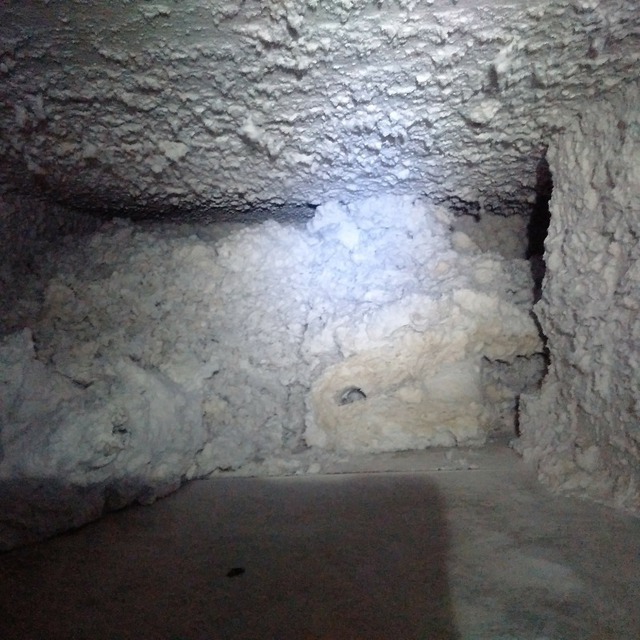 We clean all exhaust ducting, lint traps and fans connected to commercial dryers. We do this for Hotels, Laundromats, Hospitals/Retirement/Nursing Homes and Fitness Facilities. Dryer vents should be cleaned on a regular basis to help eliminate any potential fires, as well as decrease drying time, reduce repair costs and greatly improve air quality. Lint is combustible and when dryers can't expel hot air due to being clogged with lint, they can become less efficient, damaged and a serious fire may start as a result of this causing major property damage. 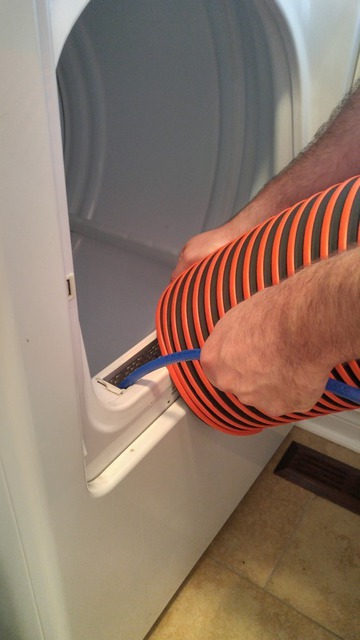 Dryer damage and fires can be prevented with proper maintenance. Cleaning of exhaust fans and ducting connected to laboratories, washrooms, equipment, etc.